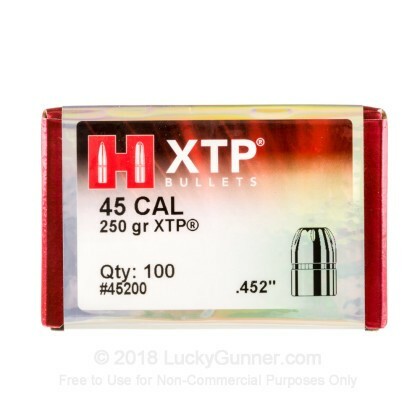 Whether you are looking to load 45 Auto Rim or 45 Long Colt, these 250 grain, Hornady bullets are for you. The 45 was one of the rounds cowboys relied on to give them the best protection, and even now, they are considered among the very best rounds out there. 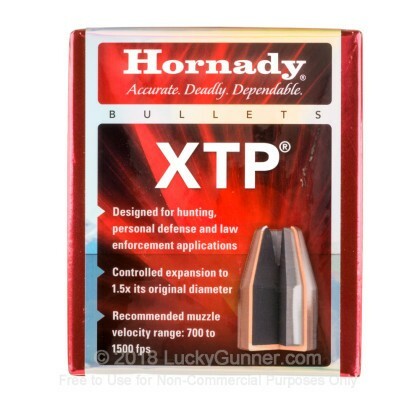 Hornady has been around since the end of World War Two when ammunition was almost poor quality, military surplus ammo. 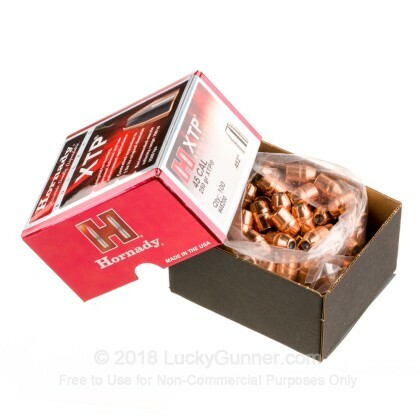 Founded due to this quality ammo shortage, Hornady has been manufacturing innovative, accurate, and dependable ammunition for over half a century. With these high expansion, high accuracy, high energy, self defense bullets, you will be able to protect your family without any problems. 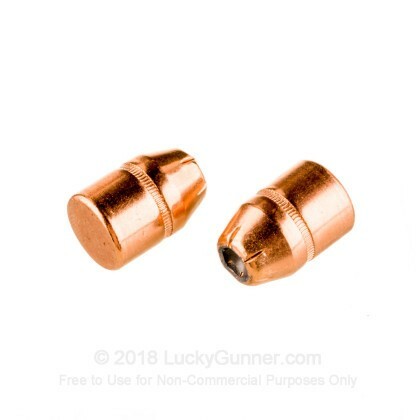 If you are into custom making, you can make your own, perfect, self defense round, or if you are just trying to reload, these bullets provide a superb option to load for self defense.